6 Brand New Pampers Coupons! 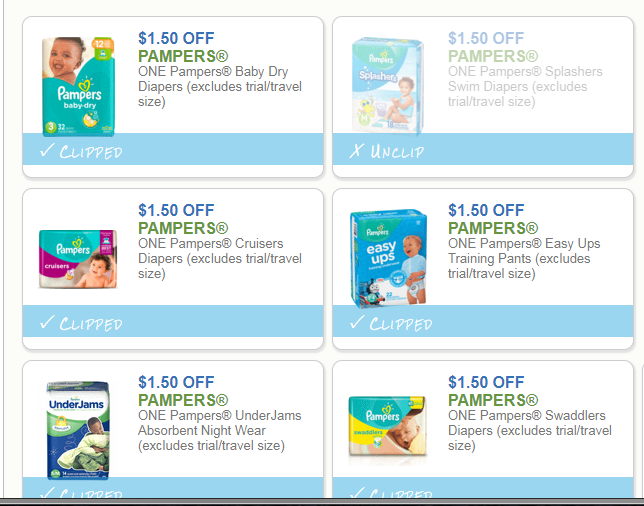 Heres 6 New Pampers coupons ready to Print/Clip! Head to our Coupons page for even more offers! 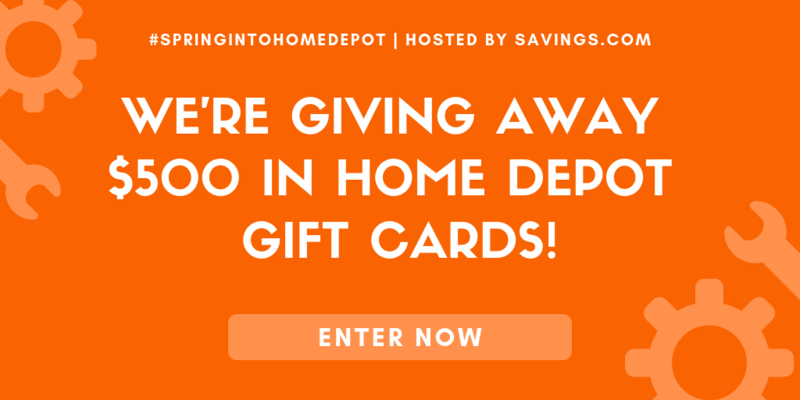 FREE Subscription to Good Housekeeping! $9 in New Rimmel Coupons + Grab Some Free!